The CSS Flexible Box Layout — Flexbox — provides a simple solution to the design and layout problems designers and developers have faced with CSS. Let me show you how to use it to generate some common layouts and challenges that you will face in designing a responsive website design. I assume you already know the basis of Flexbox. If not there are many documents teaching you about Flexbox. I would recommend Understanding Flexbox: Everything you need to know. In this article, I am going to show you how to make 7 different layouts using FlexBox. All of the examples that I am going to show can be downloaded from my GitHub account. The code for every example is just HTML and CSS. I have created a master homepage that provides a link to every example that we are going to cover. Every website has a navigation. Using Flexbox you can create a navigation that has your company name on the left and menu items on the right. To accomplish this layout in CSS, you would have to use floats to get some content to appear on the left and the rest of the content to appear on the right. With FlexBox you have to specify a flex container that contains the navigation. The company name on the left is a flex item within this container. containing all the menu items. Many websites include a full-size image. Usually, this image contains text that is centered on the screen. Almost every website has the same layout which contains a navigation across the top and a footer at the bottom. In between there are 3 columns consisting or a right and left sidebar and the main content area. Generally the main content area takes up 60% of the width of the screen and the two sidebars are allocated 20% of the screen each. The challenge for creating a responsive website is having the footer stay at the bottom of the page regardless of how much content is displayed. The content area should scroll if there is more than can be displayed on the page. To improve your user experience, many designers prefer to put images or text in their input fields. This provides the user with directions on what should be included in the field. With traditional CSS that was very challenging and required you to use a table format to insert something before or after an input field. With Flexbox it is much easier. It is very common for websites to include a 3 column layout on the screen. Below is a demonstration of a 3 column responsive layout. I have added borders to the columns so you can see that there is padding between and around each column. What? We're not at all alike! Some days you get the bear, and some days the bear gets you. Maybe if we felt any human loss as keenly as we feel one of those close to us, human history would be far less bloody. Yesterday I did not know how to eat gagh. I'd like to think that I haven't changed those things, sir. Computer, belay that order. Travel time to the nearest starbase? Maybe if we felt any human loss as keenly as we feel one of those close to us, human history would be far less bloody. That might've been one of the shortest assignments in the history of Starfleet. I am a Senior Software Engineer. 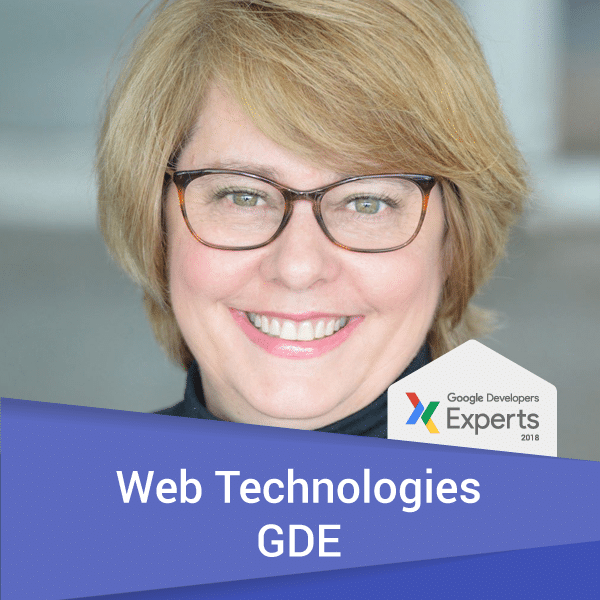 Google Developers Expert. Entrepreneur. Mountain Climber. Neil Diamond fanatic. MBA grad. World traveler. Three years ago I attended a coding bootcamp. Today I became a Google Developers Expert. Want a job in Tech? Here is how to use the top online marketplace for job seekers to get that job.